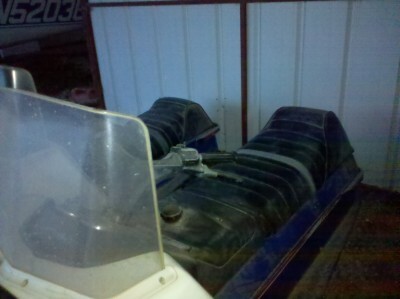 1974 Polaris 400 for sale for $320. 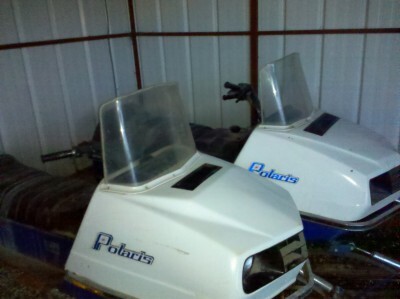 I have another 1973 Polaris Colt 295 and the original 1974 trailer that came with the machines. 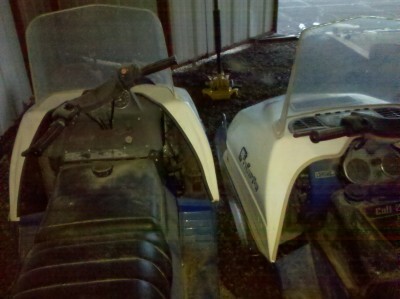 Will sell all three for $950. 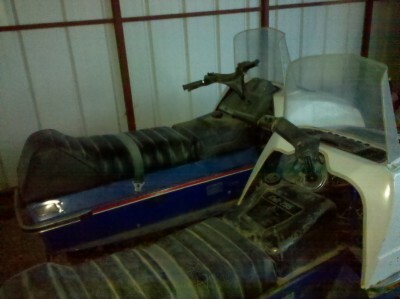 Good condition, dusty from sitting in storage for several years. 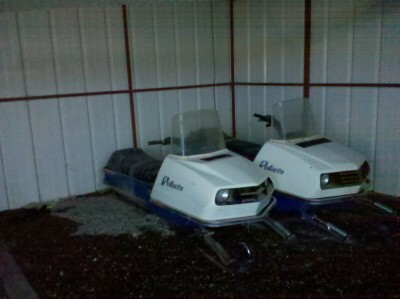 No tears in the seats and and windshields in good shape.